You will receive a promo code for 1 Free Rental. Promo code is valid at kiosk with a credit card only. Offer & code expires today at 11:59PM 12/17/14. 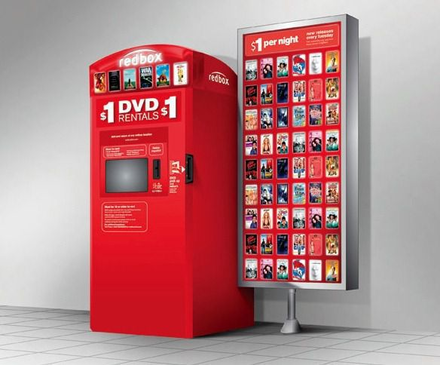 Get one free movie rental at any Redbox kiosk in Victoria – use one per credit card! Code can be used 1 time per credit card – so you can have multiple free rentals if you have other cards! - Valid for a one night rental. - Rent & return at any location. Renting more than 1.5 billion discs to date, Redbox is America’s destination for movies and video games. With more than 28,000 locations nationwide, Redbox is the fun, fast, easy way to rent the latest new release movies on DVD or Blu-ray Disc® and the top new release and family video games.